The ‘Deepwater Horizon’ star and the former ‘Nashville’ actress have been added to the cast ensemble of the Reinaldo Marcus Green-directed biographical film about Oregonian father Joe Bell. 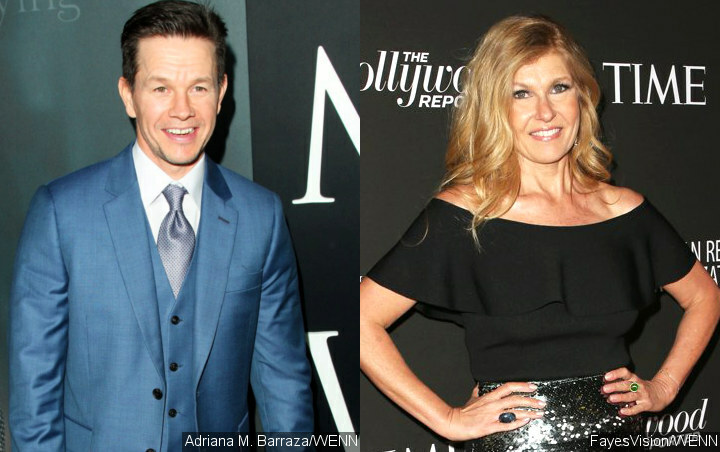 Mark Wahlberg and Connie Britton have signed on to headline biographical film “Good Joe Bell“. Reinaldo Marcus Green, who helmed 2018 crime-drama “Monsters and Men“, is to direct, while Oscar-winning “Brokeback Mountain” screenplay writers Diana Ossana and Larry McMurtry are to pen the script. Wahlberg, 47, was most recently seen onscreen in action movie “Mile 22” and comedy-drama “Instant Family“, and is currently in the post-production phases of his frequent collaborator Peter Berg’s “Wonderland (2019)“, in which he plays an ex-felon named Spenser who returns to Boston’s criminal underworld to unravel a twisted murder conspiracy. Meanwhile, former “Nashville” star Britton has garnered praise for her TV roles, including her performance as Vivien Harmon on “American Horror Story” and as Debra Newell on “Dirty John“. The 52-year-old is also portraying Beth Ailes in Jay Roach‘s forthcoming biographical drama about former Fox News boss Roger Ailes, also featuring Charlize Theron and Margot Robbie. And up-and-coming young actor Miller has had roles in TV shows such as “A Girl Named Jo” and “Play by Play”. A potential release date for “Good Joe Bell” has not yet been set.